Studies show that each person generates about 1 kg of garbage daily and this number is expected to increase over the course of time. What’s most alarming is that this waste not only pollutes the earth, but it has also spread to the ocean, harming marine life. We have filled our environment with large amounts of waste, and if we want to improve our living conditions and protect the environment, it is necessary to take action. We must reduce our waste, and for that, a good solution is recycling. Recycling is a simple process in which waste is converted into a reusable material in the manufacture of new items. Many types of waste can be recycled, and we use most of them in everyday life. What is considered waste for many is a valuable resource. That is why the number of companies that collects recyclable material has increased. We mentioned that recycling helps reduce the amount of waste, but what other benefits does it provide? Recycling is not only conducive to the protection of the environment; it is also good for the economy. This is because recycling saves raw material and energy that would be used to make new products.it also helps reduce the need for landfills and prevents pollution caused by the manufacturing of products. It also protects natural resources, avoiding the greater use of things such as timber, water, and minerals. And one of the most important benefits is that it reduces emissions of greenhouse gasses that contribute to climate and global change. It is glaring that companies have a responsibility to recycle. Unfortunately, only a few companies waste is recycled. This is because they see it as something complicated and expensive, but they got it all wrong. The first thing to consider is that every day you purchase many products and materials that end up as waste. We live in a society where consumerism is cherished, so we have become used to disposable things. 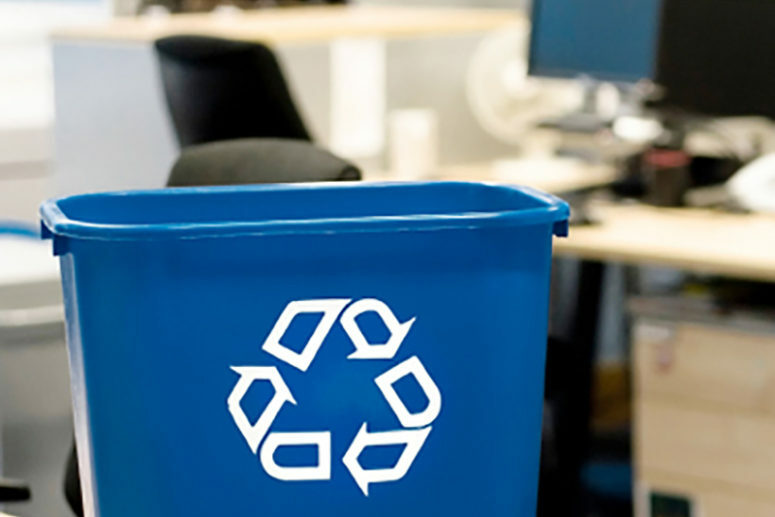 To begin recycling, it is necessary to change habits at home and in our offices. 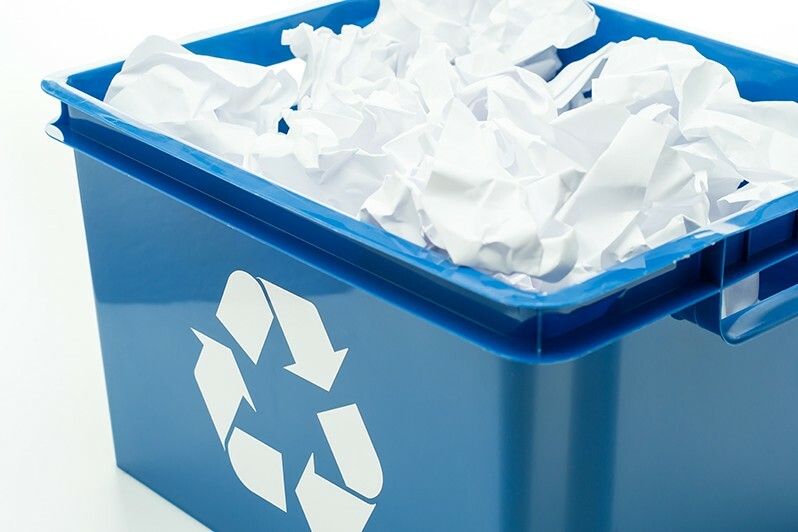 Recycling at in companies is not difficult, it’s just a matter of placing a call to professionals. A first step is to put four containers for separate waste. In these containers, you can separate papers, can, plastics, metals and organic matter. Some materials take many years to biodegrade; there are also those that need special treatment such as oils, batteries, furniture and office appliances. Besides, by separating the companies trash, you facilitate the process of recycling. So remember, an important aspect when you commit to recycling is changing your habits. Each time you go to throw something away, you should verify whether it can be recycled. Your company’s contribution can make a big difference in the future of our planet. Together we can make big changes in our society. Don’t miss the opportunity to make your contribution to the world and the future of the next generations. Most multinational organisations which have their headquarters in the UK’s bustling capital at least pay lip service to their green credentials. For a significant number of London’s businesses, being ecologically responsible is now woven into their fabric and something that is often mentioned in their mission statements and corporate branding aspirations. For office managers, who are always under pressure to produce efficient working spaces, this can present something of a challenge. After all, when something is demanded from an office manager in a fast-moving business environment, it can be all too easy to go for the short cut, disposal option. Nevertheless, reducing your business’ carbon footprint – counted from the amount of energy that is used by the building and the products used in it – means taking firm decisions. And there is more to be done. According to the City of London’s own report of 2009, the overall carbon footprint for the City is no less than 1.6 million tonnes of carbon dioxide per year. Thankfully, there are a number of green suppliers, service providers and producers which can take the hassle out of being environmentally responsible. If you manage an office and want to know how you can meet your ecological responsibilities, such as reducing the amount of carbon your company is responsible for releasing into the atmosphere, then read on. Studies in the United States have shown that using daylight to work by is more efficient than conventional lighting. Electrical lights are obviously needed during the capital’s darker hours, but maximising the use of daylight won’t just mean that you use less electricity, thereby reducing your energy bills and carbon footprint. In fact, daylight streaming in from skylights and windows will mean more productive working. When 21,000 students were compared working under daylight compared with lights, they progressed faster on average and performed up to ten per cent better than others. Designing your office so that more of its desk spaces are close to sources of natural light is a good first step as is ensuring that your windows are cleaned regularly to help make sure your team get the most of the light that is available. 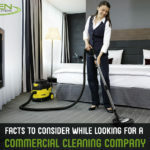 Not all of commercial office cleaning London businesses contract out is the same. Some contractors use chemicals and sprays which have a negative impact on the environment when they are disposed of. This is particularly the case, for example, when certain carpet cleaning and stain removal products are required. No only do some of these chemicals take a lot of energy to produce, meaning your carbon footprint rises every time one is used, but they can cause irritability to the skin of operatives using them and to workers nearby. Always look for a contractor which is accredited to the ISO14001 standard. This means that the products they use to clean your premises are confirmed as being environmentally responsible and that they undergo regular inspections to ensure these high standards are maintained. Modern server equipment, computer terminals, air-conditioning systems and electric heating all use up lots of energy. Rather than switching off essential equipment or restricting its use, why not switch to a green energy supplier instead? Green electricity and gas can be surprisingly competitive when compare to conventional suppliers. 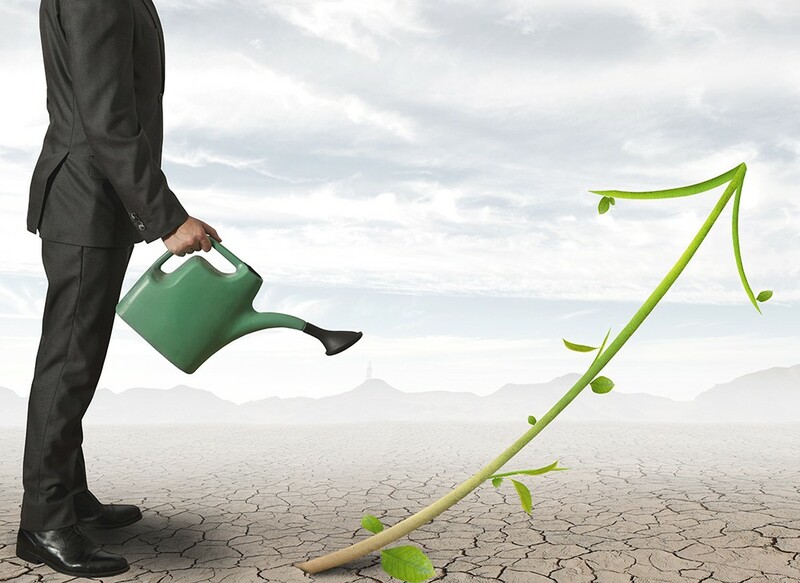 Green Energy (UK) and Ecotrcity are both good places to turn to when you are seeking to procure ethically sourced and green power for your business. 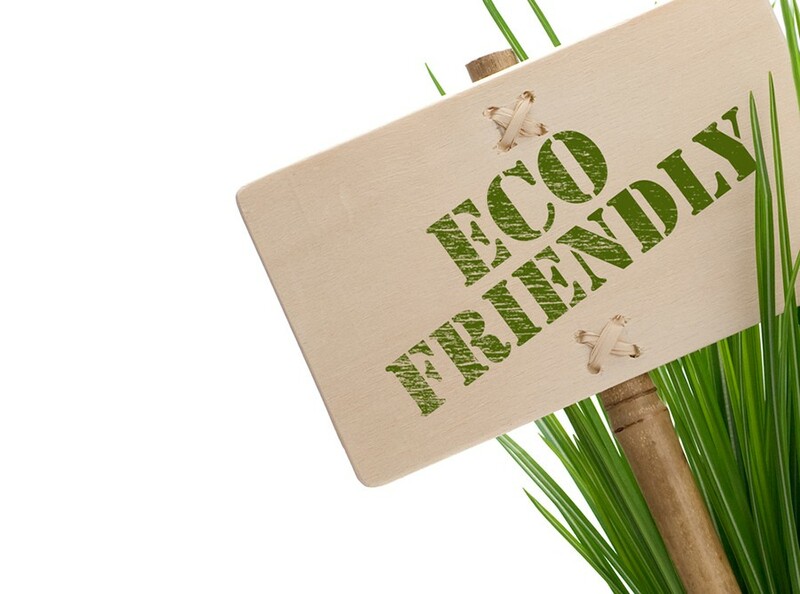 A truly green company understands that, in order to really be defined as that, it’s important that all aspects of the business are environmentally-friendly, like the cleaning. London is full of large offices, used by dozens, or even hundreds of people, who have often travelled a long way across the city. Such buildings quickly become insanitary without effective cleaning. Illnesses can spread and productivity is affected. Meanwhile, customers arriving on the premises do not receive the best possible first impression. So the question we want to address today is: are green cleaning products as effective as traditional ones? Extremely clean hard surfaces are the goal for any good cleaning company. This is because very clean surfaces make it harder for dirt, bacteria, yeasts, and other undesirables to stick to that surface. Achieving extremely clean hard surfaces traditionally involves a two-step process: cleaning, which means the removal of visible dirt, followed by disinfecting. This latter stage typically involves the use of biocides, which target bacteria. Unfortunately, just as antibiotic resistance has developed, so bacteria can also become resistant to biocides. This problem, coupled with the time, labour, and cost associated anyway with this two-stage process, enhances the case for the use of alternative products. Oleonix Ltd is an example of a manufacturer offering a solution to this quest and one that we use and provide to our clients. Its products use micriolysis. This is a process in which the product’s active agents are able chemically to penetrate dirt, and break the physical bonds holding that dirt to a hard surface. The loosened dirt is then easily removed without the need for biocides. 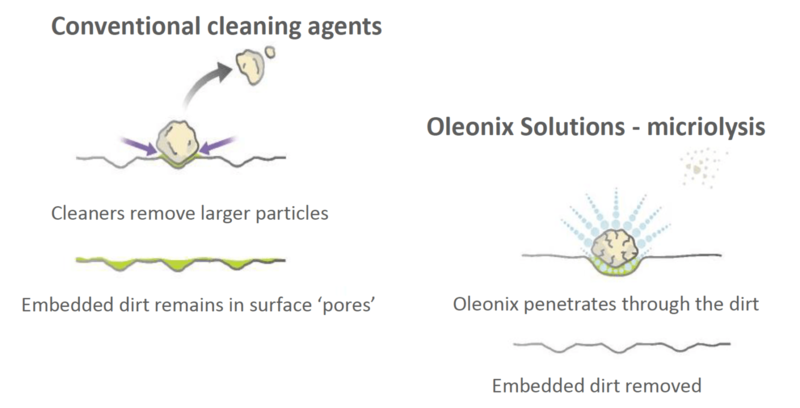 Oleonix Solutions are eco-safe. They do not include phosphates, petroleum solvents, caustics, peroxides, hypochlorates, and they have a zero VOC-emission rate. Certified non-toxic and food safe, they can be used on any surfaces, including those associated with food preparation, without risk to human health. The right cleaning solution, even a green one, needs the right application tool. Microfibres are popular, but they are not all created equal. Some are more durable than others, and user comfort varies between types. Concept Microfibre mop frames and handles are ergonomically designed, with the aim of eliminating user repetitive strain injury. They can be paired with three different mop “heads”, each intended for different cleaning jobs. Each type is guaranteed for 1000 washes. Similarly, there are a variety of microfibre cloths for the green cleaner to choose from. The non-abrasive type can be used dry, or with Oleonix, and on any surface. A second type is double-sided: a plain side absorbs dirt, while an “Energy Mechanically Reinforced”, or EMR, striped side works with Oleonix to remove tough, ingrained dirt. For the toughest jobs, there are the “heavy duty high absorbent microfibre cloths”. As the name implies, they are extremely absorbent. They are also pleasingly durable, lasting 400-500 washes. Many companies in London would like to be green and certainly do their best to achieve this, especially as being seen to be environmentally-friendly by others can increase business. Also, it is said that employees who work in such an environment are much happier, leading to greater productivity. 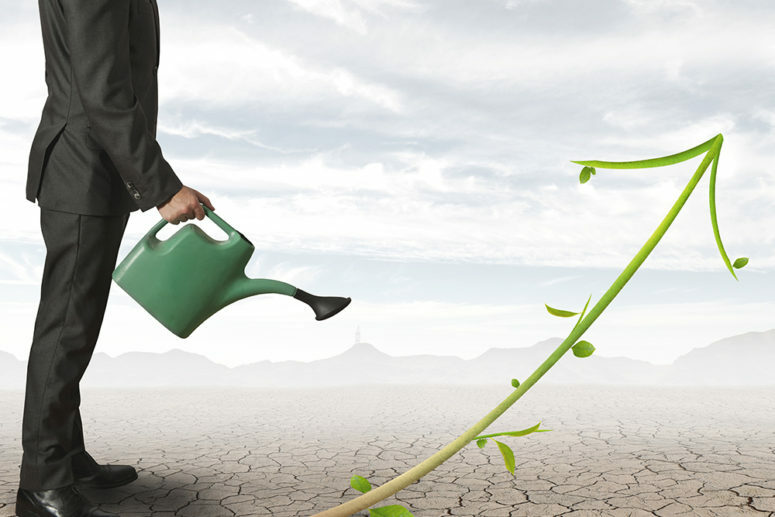 So, the important question is – how green is your company? Here are 5 tips on how to ensure that your business can genuinely be described as a green one in order to boost your profile. Most workplaces in London generate a lot of waste, especially paper. A simple way to become greener is to do as much as possible electronically. Also, it is better to print on both sides of the paper when a hard copy is essential. An ample amount of recycling bins should be strategically placed, not just for paper, but plastic and metal too. Do you think before you print? Do you really need to print? It goes without saying that sometimes it is essential to reproduce documents and letters, but now that we can view, read and store information online, we are able to not only save electricity, but paper and ink too. Pages that have only been printed on one side – encourage employees to use the blank side for notes and telephone messages. It is essential to provide good lighting in any workplace as anything inadequate will reduce productivity and can damage employees eyesight. Be sure to install energy saving light bulbs as, not only will they save you money as they last longer than traditional ones, they are also much better for the environment. The two main types of energy efficient lighting are LEDs, (Light Emitting Diodes) and CFLs, (Compact Fluorescent Lamps). If you are not using it, then turn it off. This applies to all equipment that doesn’t need to boot up through working hours. Ensure that all electrical items such as lighting, computers and photocopiers are switched off at the end of the day – do not leave anything on standby. One thing that companies often forget when trying to be more environmentally-friendly is cleaning. Are your cleaning contractors green? Just because you outsource your cleaning it doesn’t mean that aspect can avoid being green, especially if you truly want people to see your organisation as that. You want to check that your cleaning contractors are certified as environmentally-friendly, and the products they use are not made of harsh chemicals that harm the planet. If they aren’t certified, then it might be time to switch! Cleaning contractors are increasingly engaged with the demands of their ‘green’ customers to provide ever more environmentally friendly services. 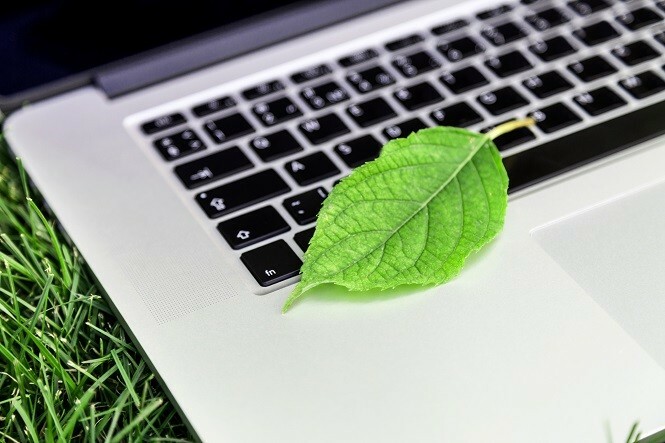 Although many are slowly moving with the times and integrating green approaches to office cleaning in their day-to-day practices, some are already well-established as eco-conscious companies that are ready to do their bit for the environment. Thinking of appointing a new cleaning contracting firm? Here’s why you should opt for one with impeccable green credentials. Many businesses are engaged with how their environmental policies reflect on their public image. In corporate headquarters, good work in the field can be undone by appointing cleaning firms that don’t understand the need for a green way of operating. Your corporate mission statement might easily be breached if your choice of cleaners is not an environmentally-engaged company. 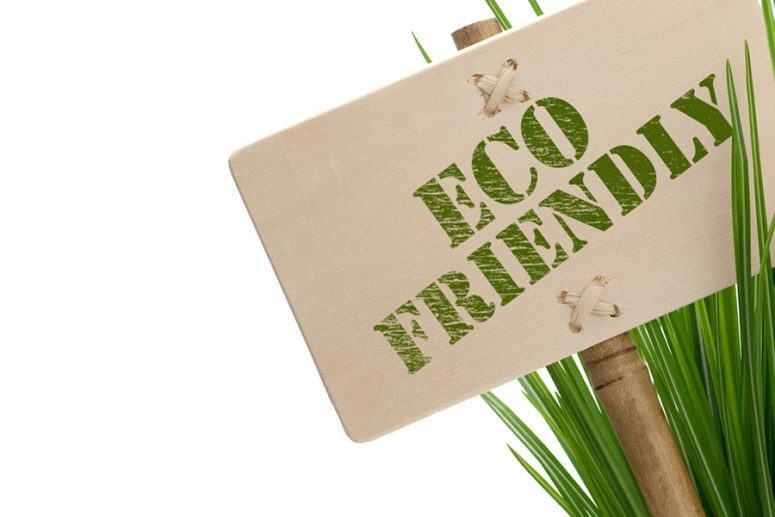 In other words, if your businesses is branded as one that is environmentally friendly, then you had better make sure that your cleaners are also on board or your brand will soon become tarnished. There is something of a myth about certain green cleaning products in so far as they are sometimes considered to be not quite as good as the leading brands. However, this is not the case. When dirt builds up on the upholstered surfaces of an office space, such as the carpets and computer chairs, there is a surface tension which is created in the fabric. This resists standard cleaning agents and means that removing stains takes more manual effort. 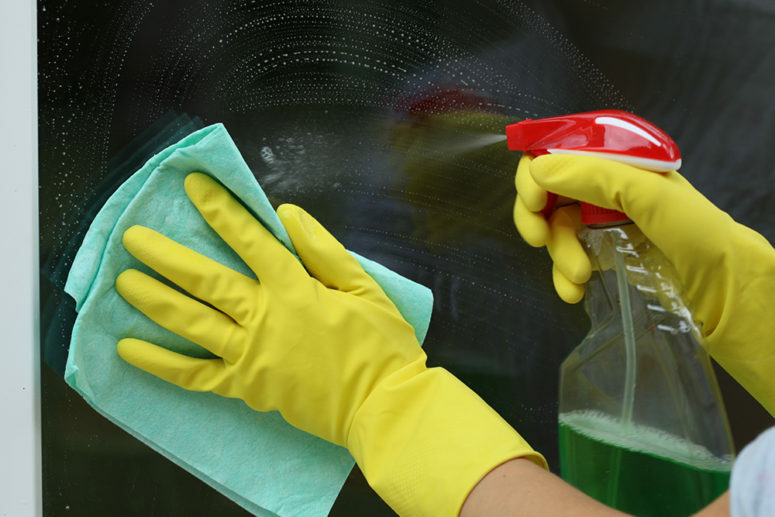 In some cases, normal cleaning products will only be able to partially remove stains and spillages. However, micriolysis – a process which is encouraged by many green cleaning agents – breaks down the aforementioned surface tension. This, therefore, means that soiled upholstery can be brought back to a good-as-new state with minimal effort. As a result, general cleaning contractors can keep carpets and chairs in mint condition using green cleaning products, without the need for specialist sub-contractors and stain removers. When it comes to removing germs from key areas of an office, such as the toilet and kitchen facilities, green disinfection products also offer benefits. Firstly, many of them are produced for working with agricultural machinery and food processing plants so that soil contamination is minimised from potentially harmful agents, like bleach. Preventing accidental consumption of these agents, for example when they’ve been used on food preparation work tops, green disinfection products do a superb job but without harming people. This is a particular issue when drinking water taps are wiped over with disinfectants and then used by office workers to get a drink soon afterwards. Most green cleaning products are free from volatile organic compounds. VOCs are organic chemicals which create a high level of vapour pressure at office temperature and can therefore be breathed in easily. By avoiding them, green cleaning contractors make your office much better for everyone to work in, especially if they suffer from any sort of respiratory condition, such as asthma. 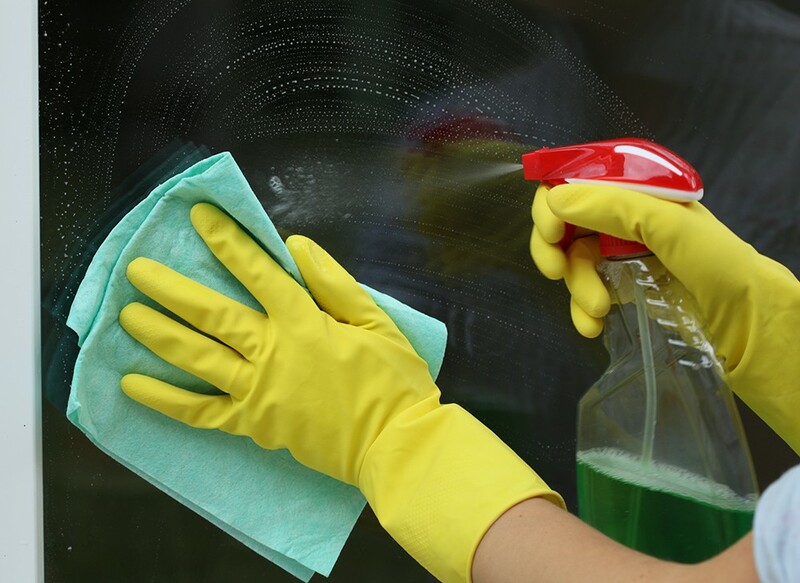 A good number of cleaning products are packed with chemicals that have an instant effect on office cleaning but don’t last that long. Indeed, some achieve effects that wear out in a matter of hours. 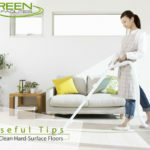 On the other hand, many green cleaning products are designed with naturally long-lasting and friendly ingredients. As a result, their effect can sometimes last for days. Nowadays we are all much more aware on the importance of recycling. A study published in the London Evening Standard at the end of 2016 showed that in many London boroughs over 50% of households and businesses take the time to recycle their waste properly. This was particularly the case in Bexley and Bromley, which have been dubbed the most recycling friendly boroughs in the capital (Kingston on Thames came a close third). However, there are still plenty of areas, such as Lewisham, that are still far behind in their recycling efforts, with just 19% of households and businesses bothering to recycle. 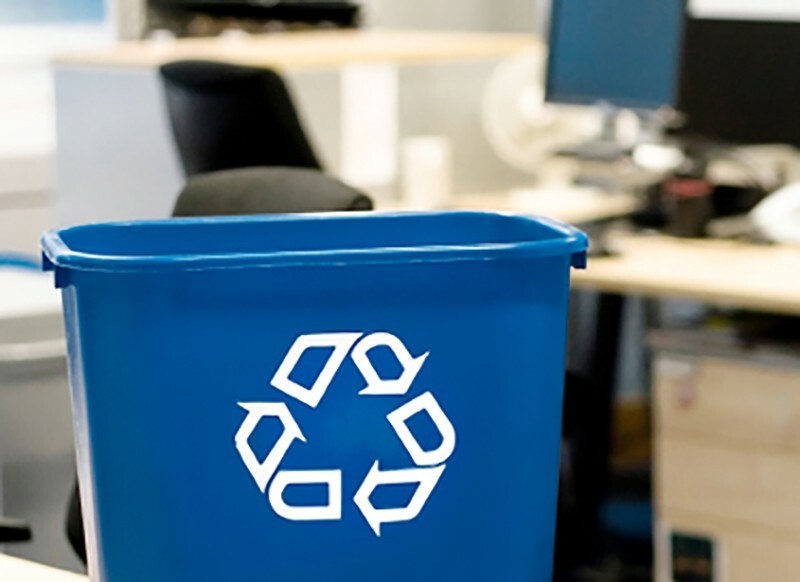 Here are some tips to start recycling more inside your office and do more for the planet and your city. One reason why many Londoners do not always recycle properly is the fact that recycling and arranging for the collection of your recycling takes time and effort. What you might not know is that there are some cleaning contractors who can also take care of your recycling. This has the advantage of not having to manage two contractors for your cleaning and recycling, and you can do your bit for the environment without the hassle. Looking for an eco-friendly cleaner who can also take care of your recycling? Click here to get your free quote now! Recycling can be difficult to get your head around sometimes. Questions that confuse Londoners include the issue of whether plastic bottle caps can be recycled alongside the bottles themselves. And what about those cardboard coffee cups – are they recyclable alongside other cardboards? Ask your cleaning and recycling contractors for tips on this, and then print out some clear guidelines for everyone in the office to follow if they ever have a doubt. If your office is big, then having more than one recycling station would be a good idea, or, if possible, give a small recycling bin to every employee, so people have no excuse for not doing it. Also, be strategic about your placement of recycling bins. They should be in all places where the most trash is generated, like near printers and in the kitchen area/cafeteria. They also need to display clear signage indicating they are for recyclable materials only. The information should come from the top down, so the MD of the business should send around a notice explaining the new recycling program to everyone in the office. Make sure every worker in the office is aware of the program and its goals. You can also keep tracking the progress and share it with everyone, letting everyone know what they’ve helped to accomplish so far.